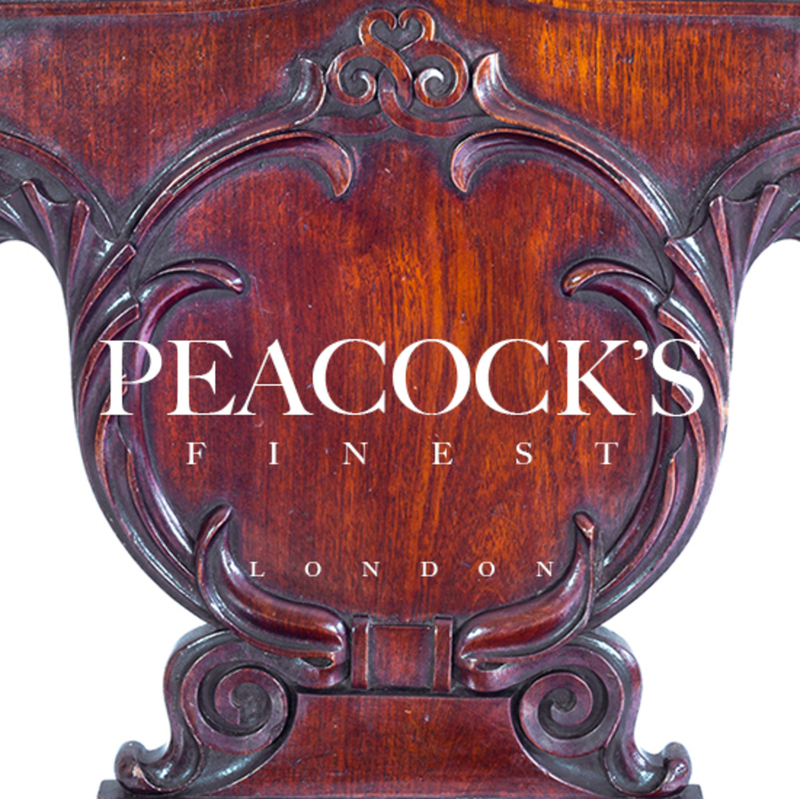 Being collectors ourselves, we are happy to share our passion for antique furniture, fine art and collectables and aesthetically pleasing "objects of desire". We offer our clients only those pieces of antiques and fine collectables which we would enjoy having at home ourselves. What we value the most in antiques is authenticity, craftsmanship techniques, refinement of style and quality of materials. Fashion for particular styles of antiques changes quite regularly and we are delighted to serve as the custodians of some pieces and keep them within our collection at the times when they are out of favour of the general public. However, true collectors never follow temporary trends because they know the intrinsic value of things.